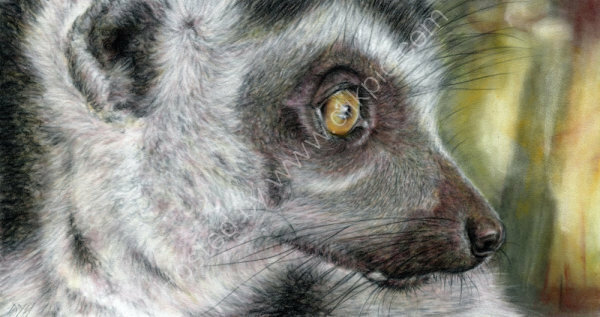 No matter how many lemurs you might see in the local zoo, we - human beings - continue to destroy their natural habitat and drive them out. How long will it be before they can ONLY be seen in a zoo? ?